Discover the living, breathing world of tuner culture in Need for Speed Underground. Three new gameplay modes are added to last year's circuit, drift and drag competitions, challenging gamers to hone their skills in a number of driving disciplines. 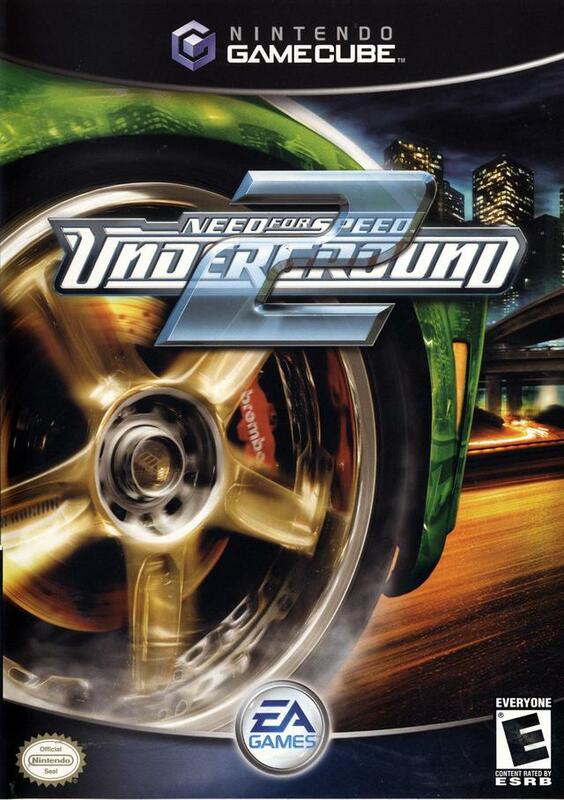 Each of the five distinct neighborhoods in Need for Speed Underground 2 feature a unique look and feel, including varied driving conditions and track types. Road surfaces, real-time weather effects, and environmental hazards will keep gamers on their toes as they race from dusk till dawn. 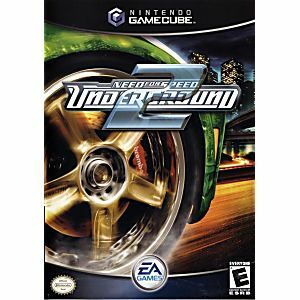 Taking place in a massive free-roaming city, Need for Speed Underground 2 delivers an immersive game world where reputation is everything. Complete set. Great Price. Like a brand new CD. LukieGames is freaking awesome. This game was as if it was brand new! Nearly flawless condition and always works without fail. Lukiegames is the best.